Molar-incisor-hypomineralisation (MIH), one of the major developmental defects in dental enamel, is presenting challenge to clinicians due, in part, to the limited understanding of microstructural changes in affected teeth. Difficulties in the preparation of site-specific transmission electron microscope (TEM) specimens are partly responsible for this deficit. In this study, a dual-beam field emission scanning electron microscope (FESEM)/focused ion beam (FIB) milling instrument was used to prepare electron transparent specimens of sound and hypomineralised enamel. Microstructural analysis revealed that the hypomineralised areas in enamel were associated with marked changes in microstructure; loosely packed apatite crystals within prisms and wider sheath regions were identified. Microstructural changes appear to occur during enamel maturation and may be responsible for the dramatic reduction in mechanical properties of the affected regions. An enhanced knowledge of the degradation of structural integrity in hypomineralised enamel could shed light on more appropriate management strategies for these developmental defects. 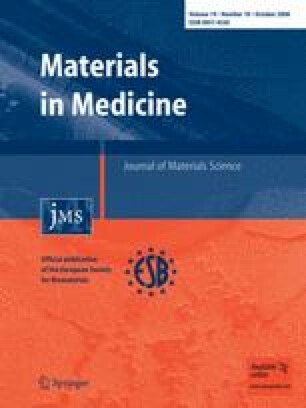 The authors thank Ms Sonia Afsari for assistance in sample preparation. An ARC Postdoctoral Fellowship for Dr Zonghan Xie is acknowledged.